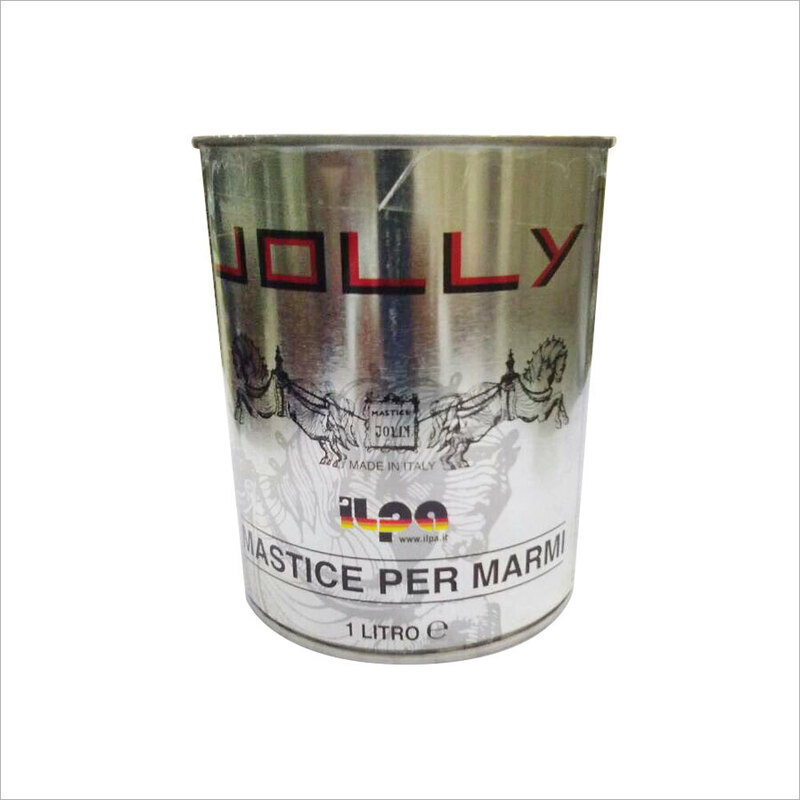 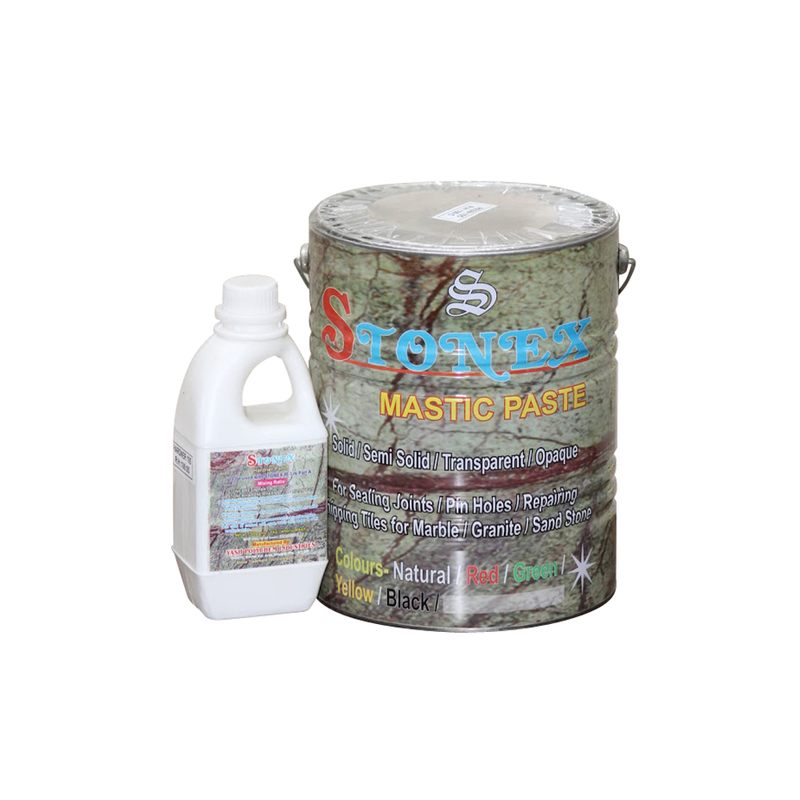 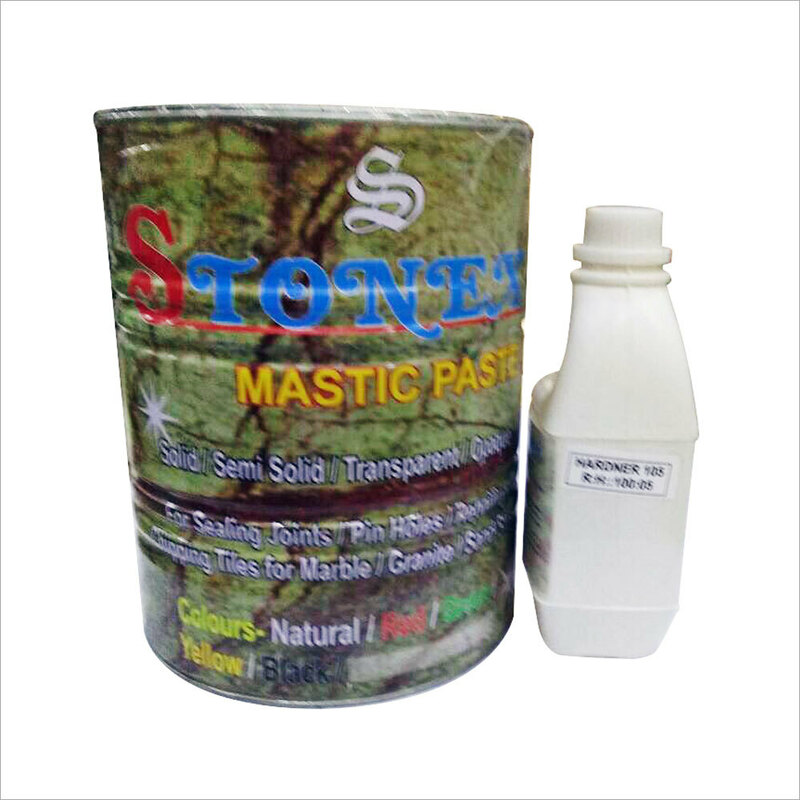 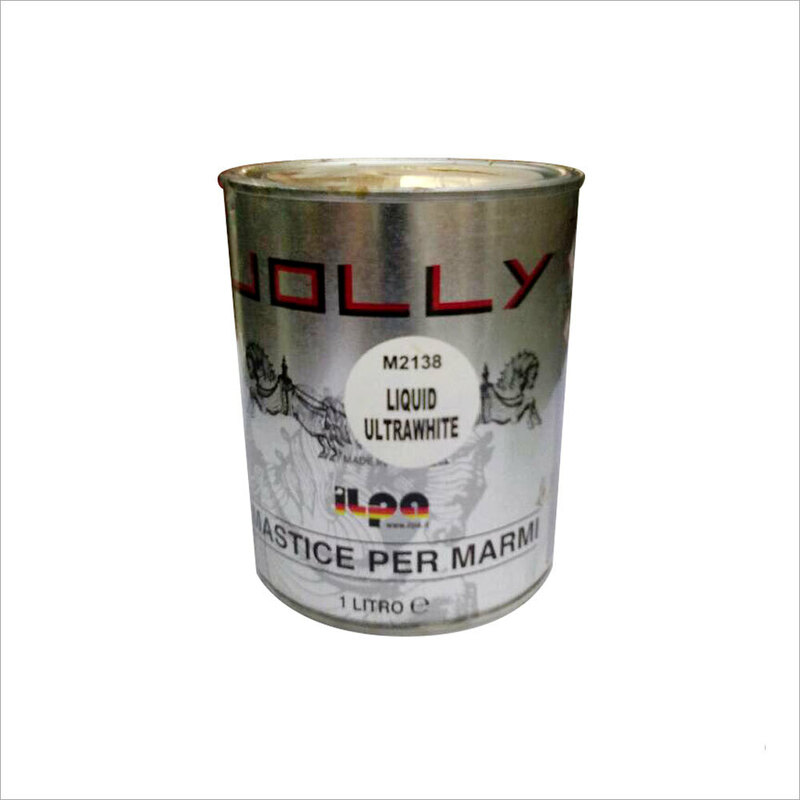 Our vision to excel and establish a strong foothold in the market has assisted us to evolve as a prominent organization engaged in offering Jolly Marble Straw Glue. 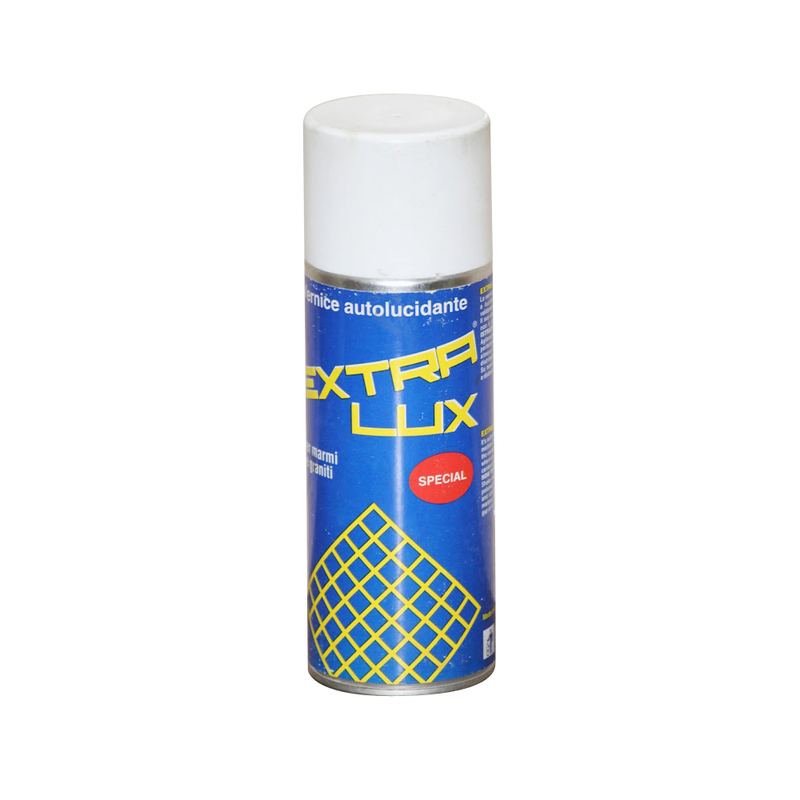 Formulated with synthetic resins, this glue is sourced from trusted and reputed vendors of the market. 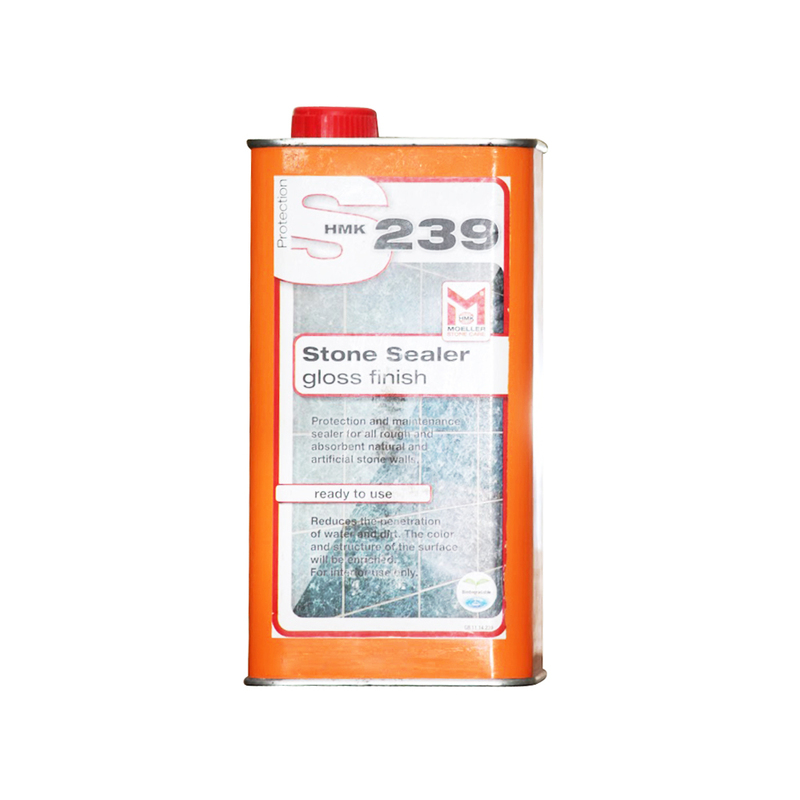 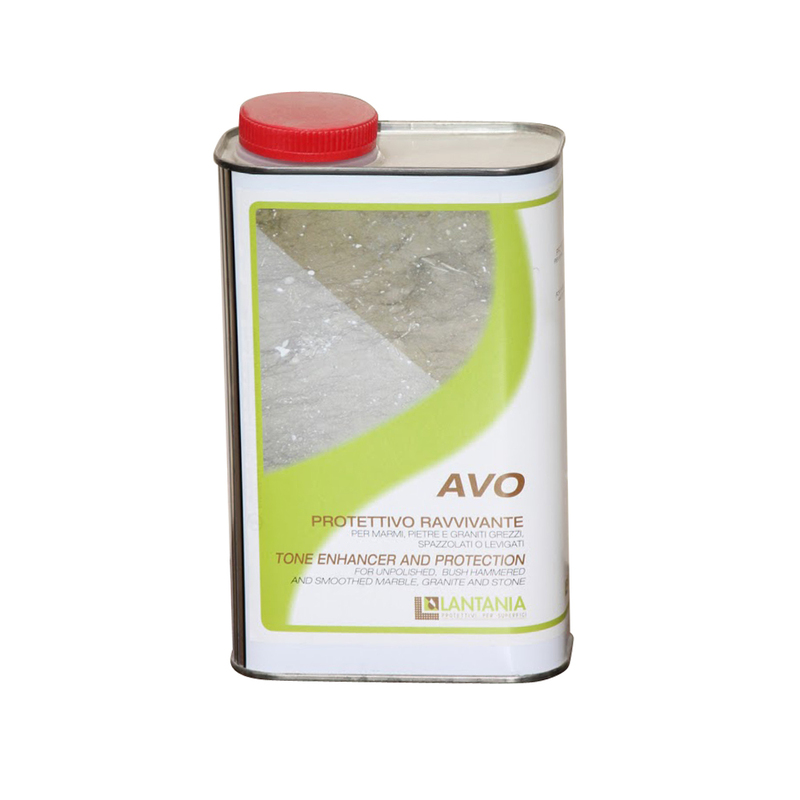 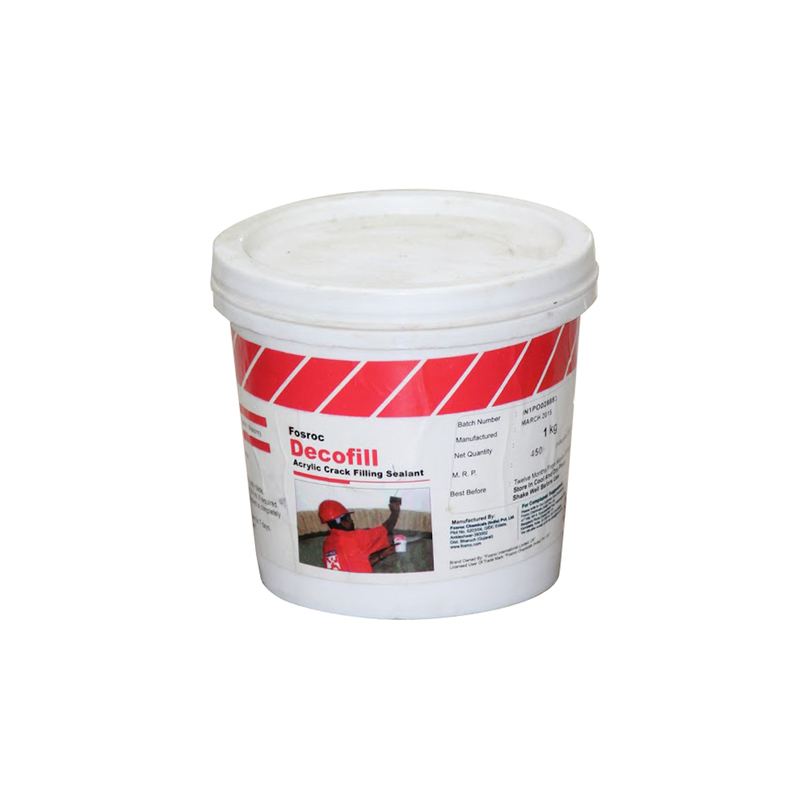 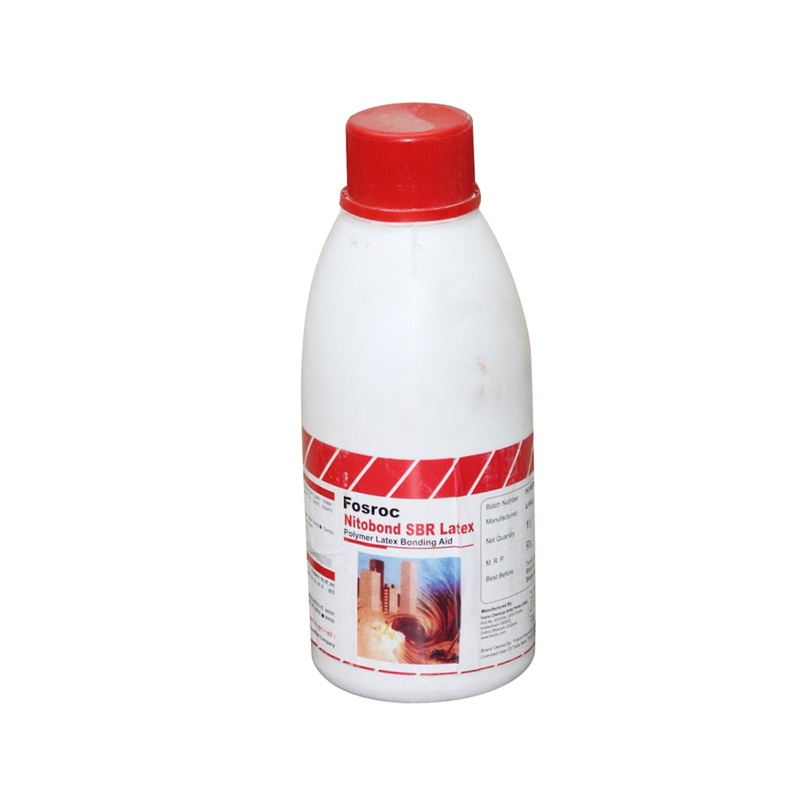 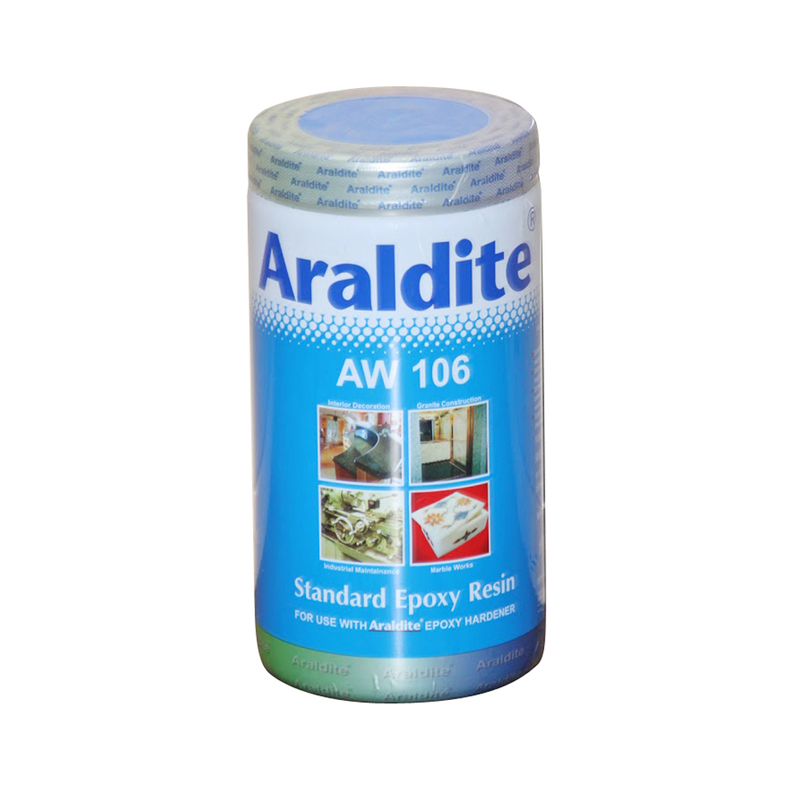 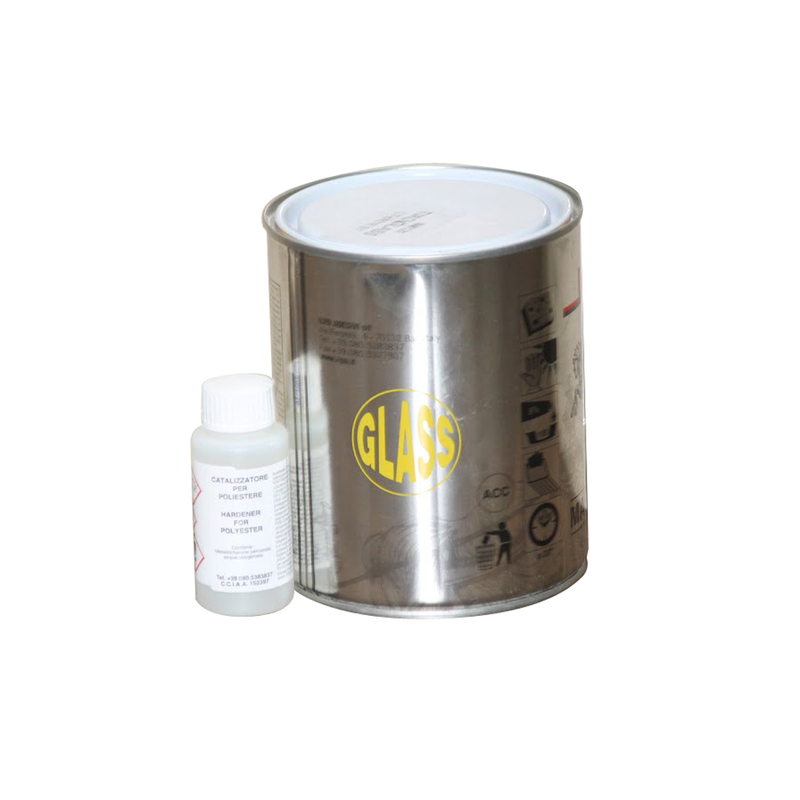 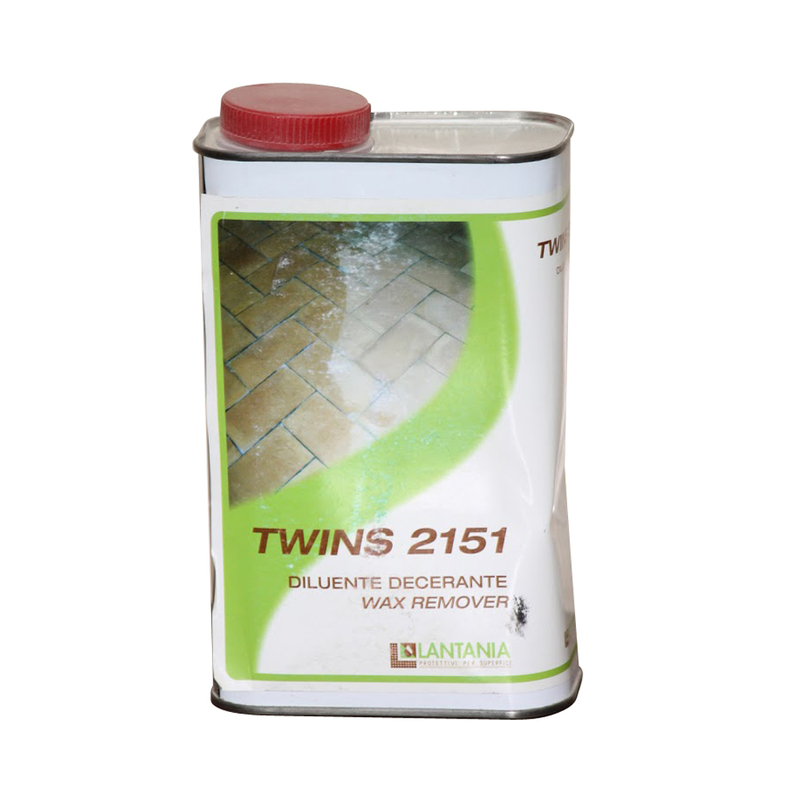 It is used for gluing and joint filling on marble & granite floors. 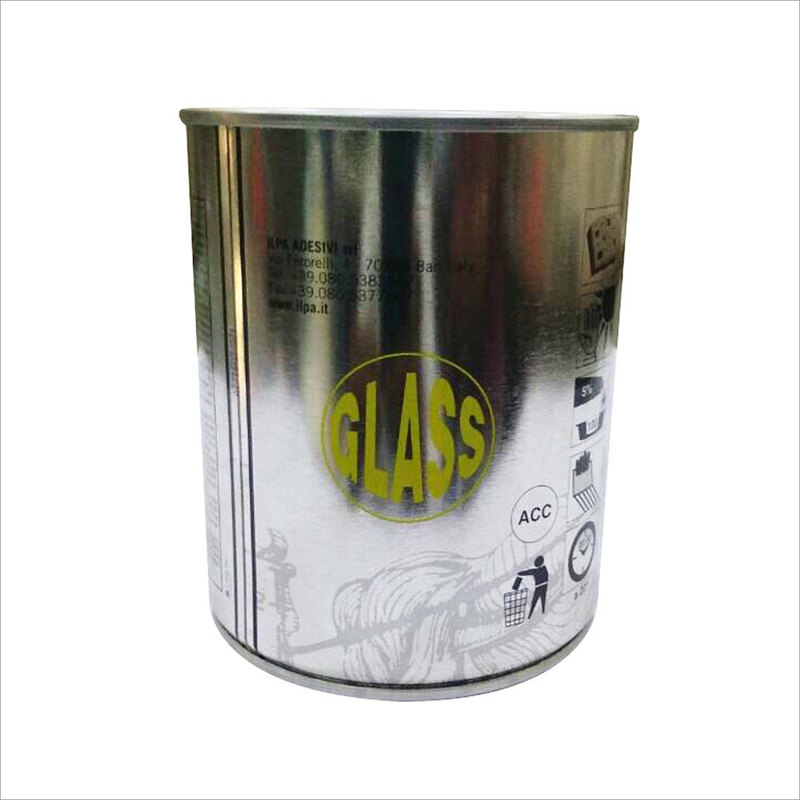 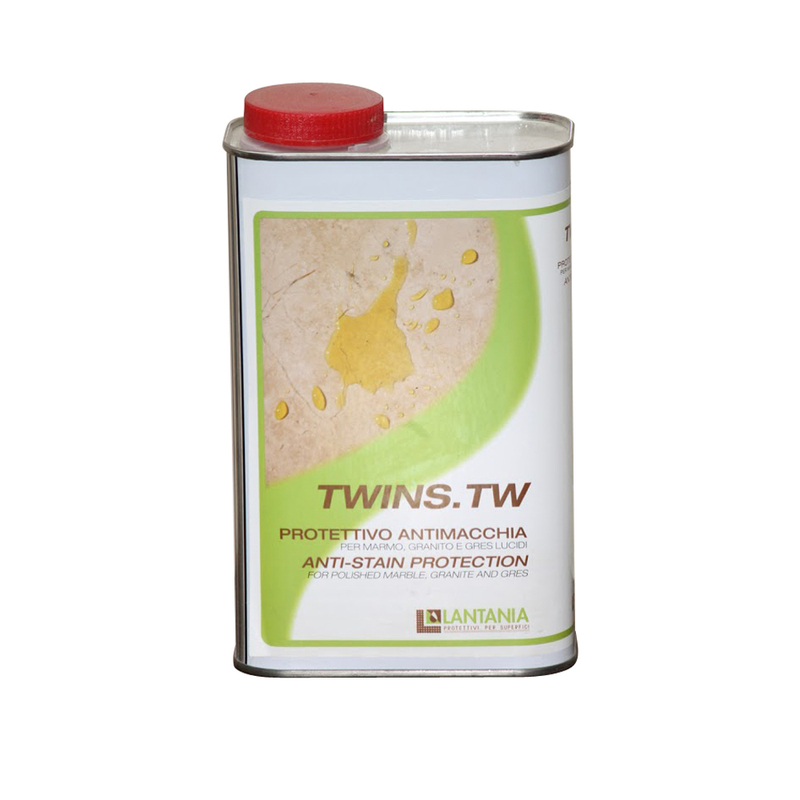 Due to its strong adhesive properties, it becomes hard and polishable after drying time. 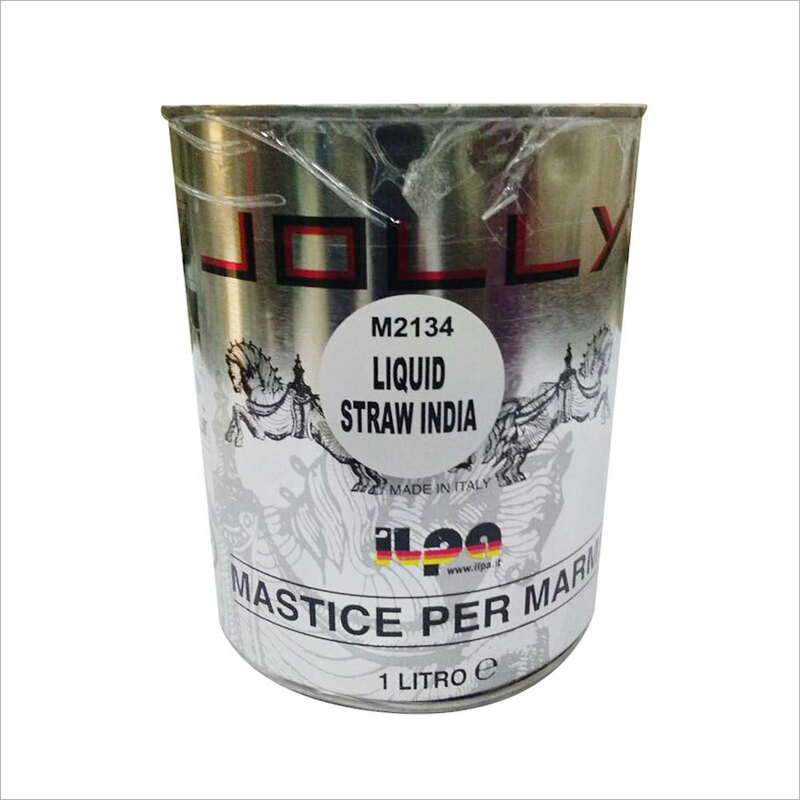 We offer Jolly Marble Straw Glue at cost effective prices to clients.